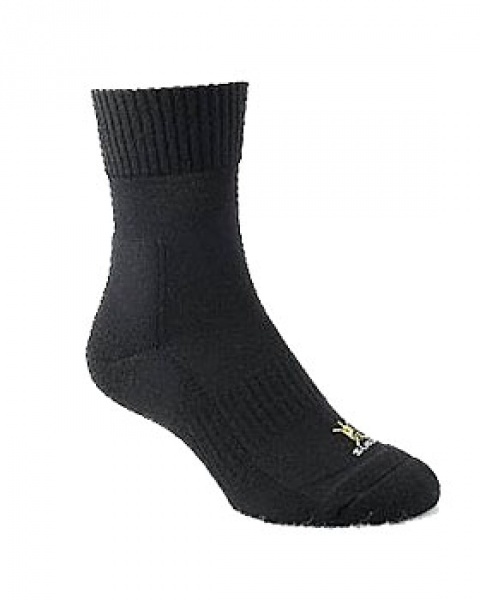 Made in NewZealand , these are great all season socks, 65% Fine Merino wool, 30% nylon for strength and 5% lycra. Excellent and comfortable outdoor socks. We got just one lot of these, so decided to make them a March offer...so march off with some quick! Contact me if buying this item in multiple sizes. Purchase through PayPal by using the "Add To Cart" button above or use the form below to order the SWAZI Adventure Socks . Feel free to contact us if you have any questions about the SWAZI Adventure Socks .